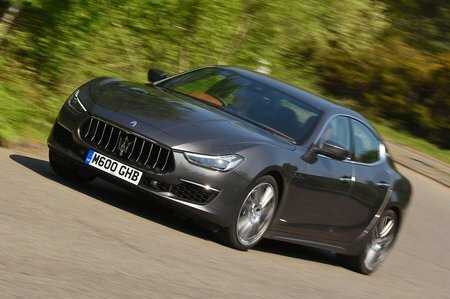 Maserati Ghibli V6d 4dr Auto 2019 Review | What Car? All Ghiblis come with a long list of standard equipment, including keyless entry and start, dual-zone climate control, xenon headlights, a reversing camera and Apple CarPlay and Android Auto smartphone mirroring. This diesel engine should be the pick of the range, but it's actually hard to recommend because it's noisy and sends far too much vibration into the car. It's not competitive with rivals on fuel economy or emissions, either.